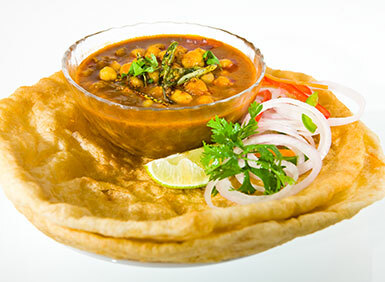 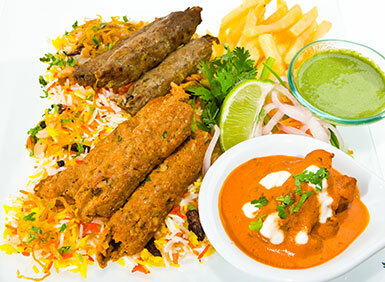 Shamiana is considered by many as the flagship brand of HBI and takes its name from the Hindi language, describing a wedding tent in which food is traditionally served. 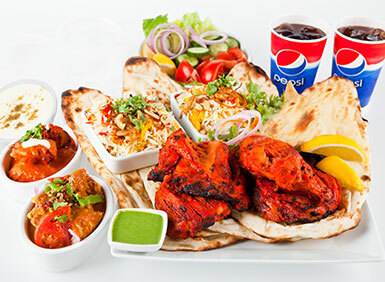 Encapsulating the celebration of gatherings with the colourful décor and traditional menu offerings, the concept provides customers fine dining food within a quick service format. 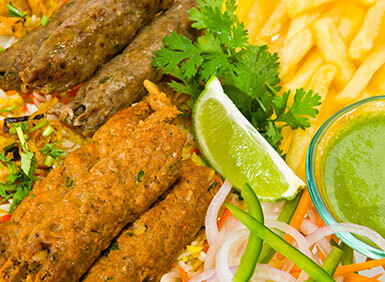 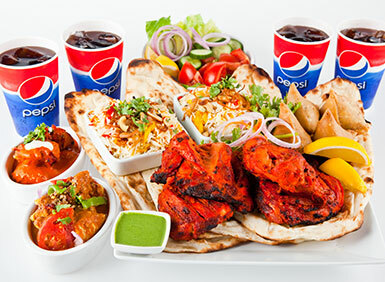 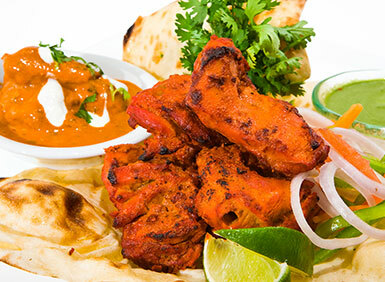 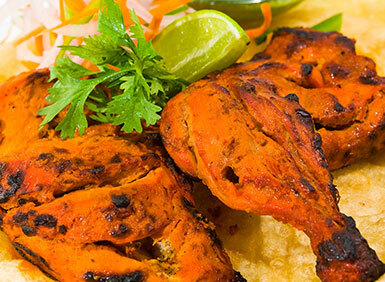 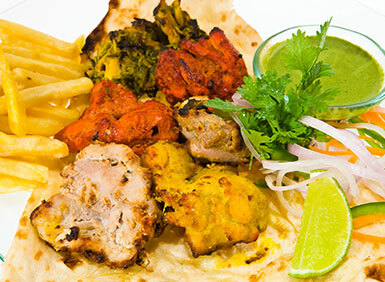 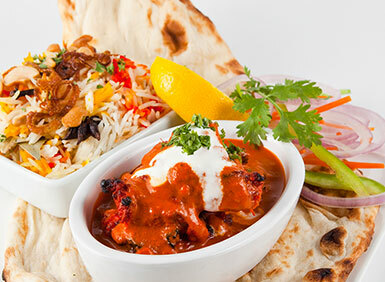 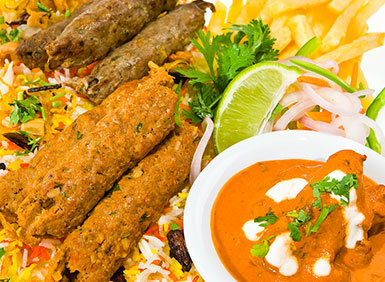 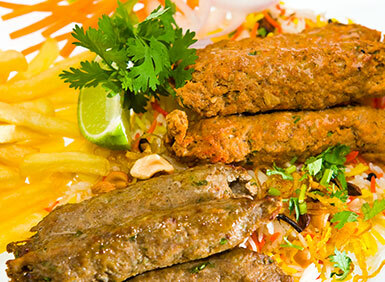 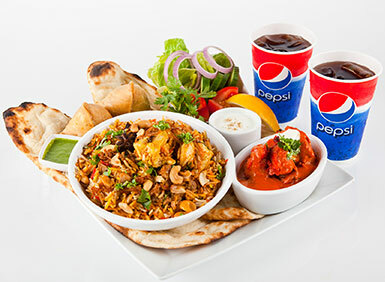 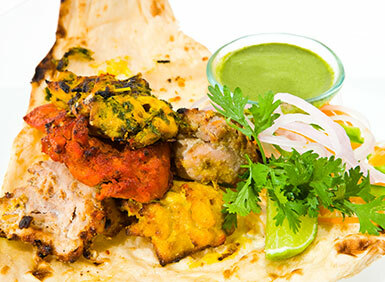 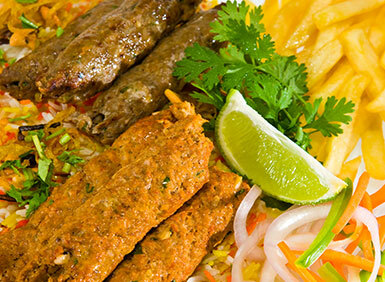 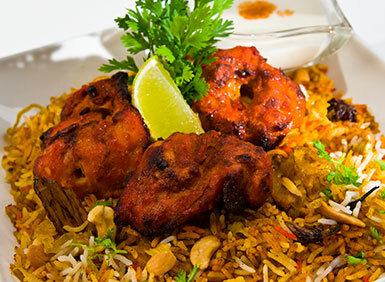 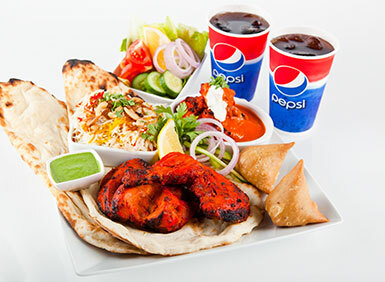 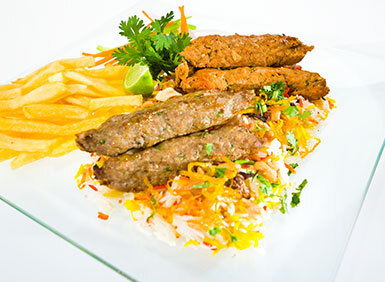 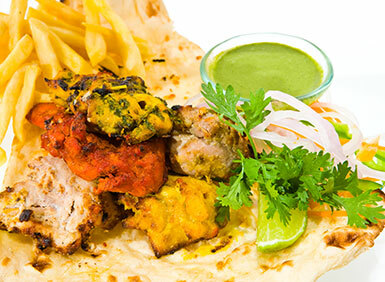 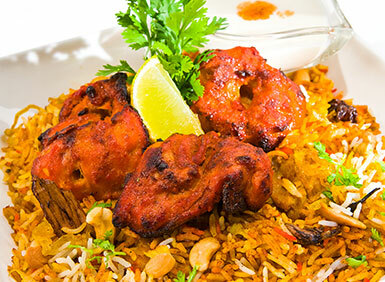 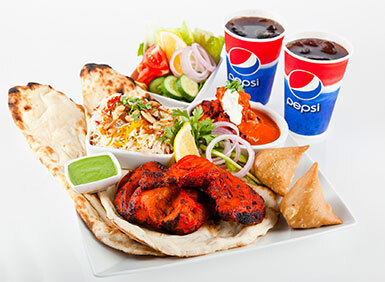 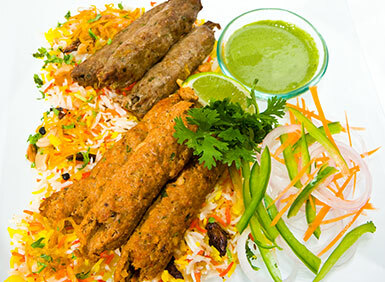 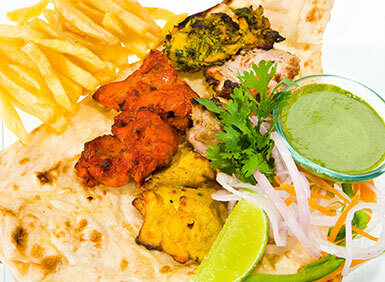 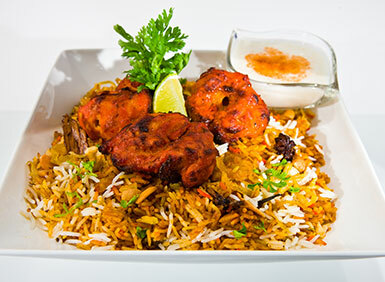 The first Shamiana opened its doors in 1993 and specializes in serving traditional Tandoori grills, whilst also offering various types of curries and recently added authentic street foods to its menu.